Since 2009, The Sheen Resistance have been on a mission to prove that classic disco never went away. 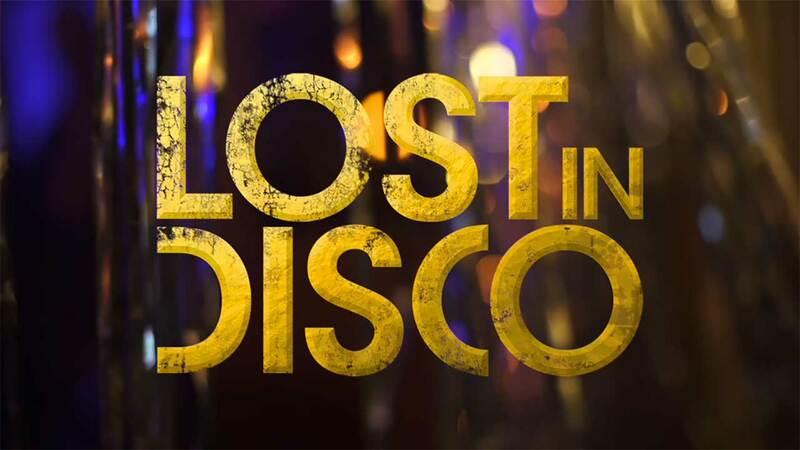 With regular sold-out parties across London, we play infectious, groove-filled sets of disco, soul, funk, 70s and 80s dance and club classics and the occasional guilty pleasure for that Studio 54 or Paradise Garage vibe – check some out here and come to LOST IN DISCO at Bush Hall in October! Playing back to back as a duo, occasionally augmented by special guests, our sets always have a feel-good, inclusive vibe built on the ultimate party music. Our regular nights of glittery, retro civil disobedience are across West and South West London, Brighton, and Ibiza. 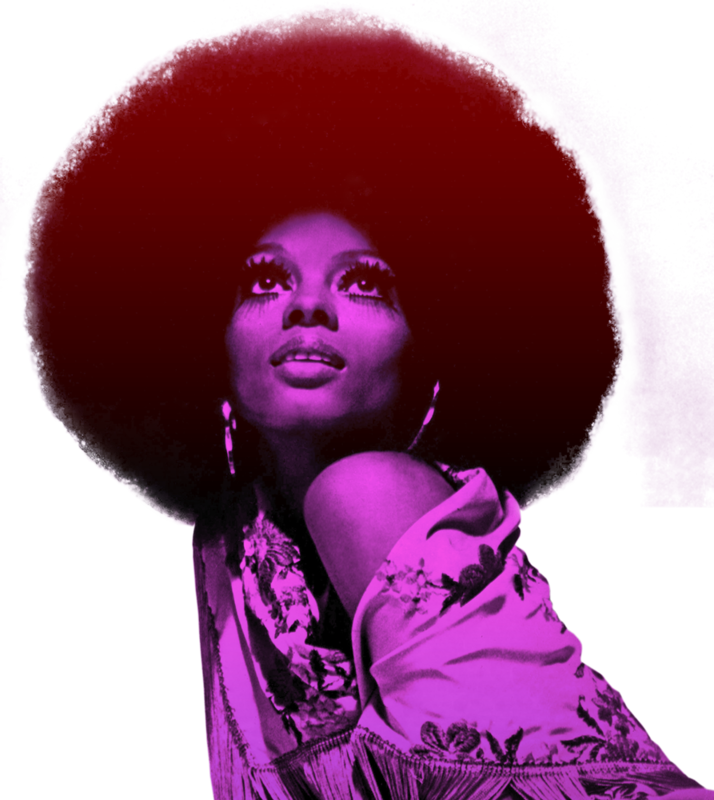 On the radio, the Lost In Disco show goes out live on the second sunday of every month from the Music Box Radio UK studios in central London. Plus we’re for hire for private parties or events. 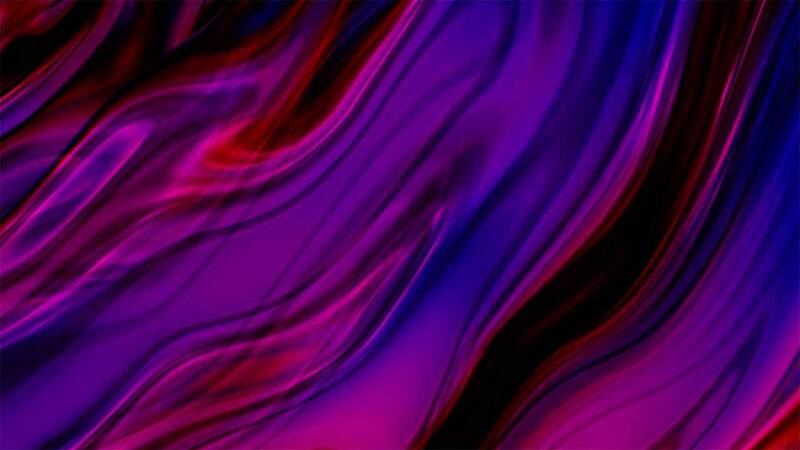 We’re the groovy nightlife time-machine. LIMITED EARLYBIRDS ON SALE NOW!! Thank you for the BEST night ever. You played some real floor fillers and brought the funk and the disco. Such good times! That was poetry in motion! They played the crowd perfectly and had them dancing for 5 hours solid. Today I’m aching all over with blisters on my feet but can’t stop raving about it to anyone that will listen. Can’t wait to attend again. Fantastic evening. Thx v much. Great music choices – no excuse not to get on down. Pissed with sore feet, fab! Absolutely loved my first event, and can’t wait for the next one! We love you guys! Best in the business! What a night! Great night of very fine tunes! Feet sore – we’ll be on board for the next one too!